We have recently been appointed to carry out a number of feasibility studies for the London Scottish Golf Club. 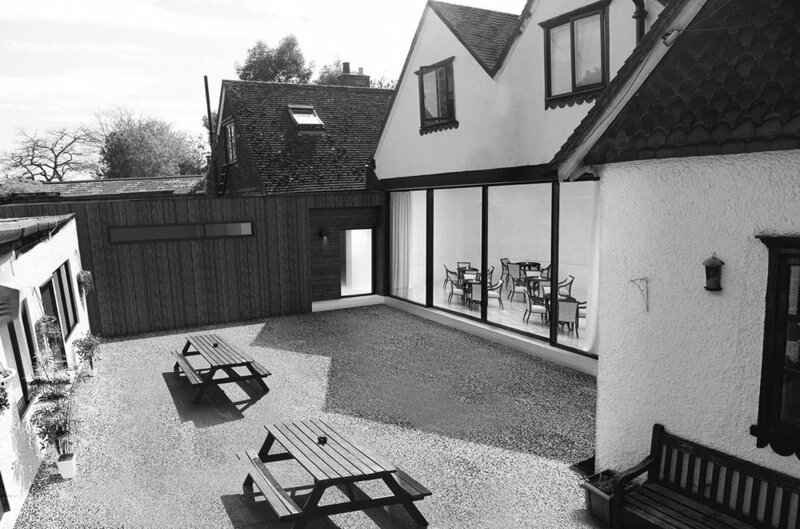 Amongst which is to create a new Ladies Member Section and associated facilities, and a review of the existing front facade. 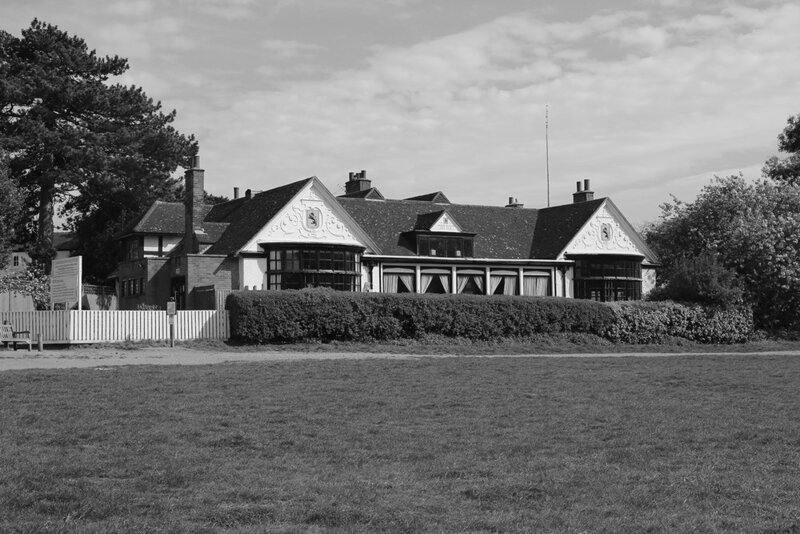 The London Scottish Golf Club, set in beautiful heath and woodland by the windmill on Wimbledon Common, is unique golf club. 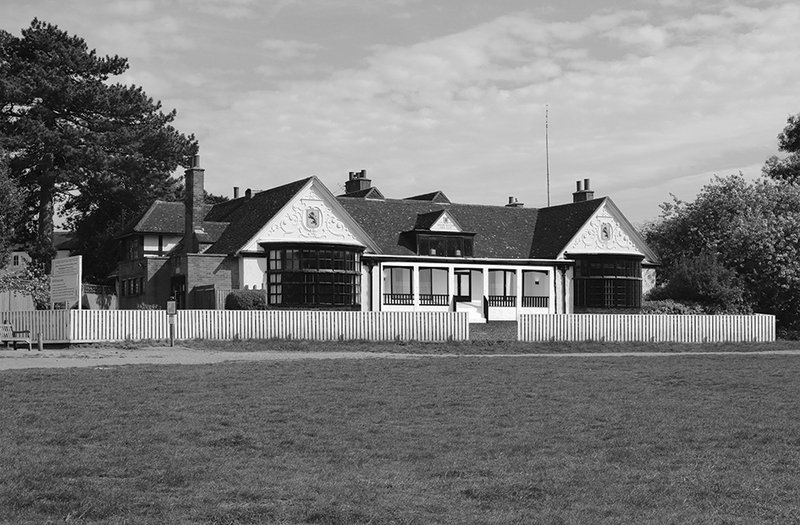 The wood-panelled clubhouse is one of the few in Britain that remains from the Victorian era, and is the longest continuously played-upon course in England.